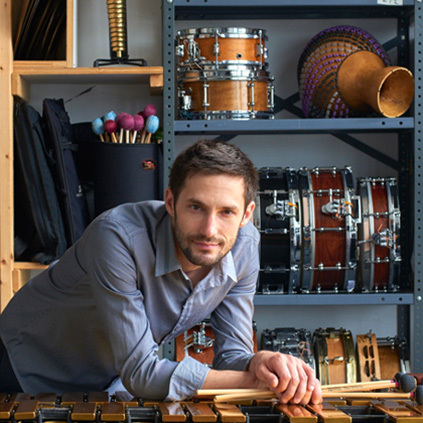 Percussionist, educator, and studio musician Matt Smallcomb has been a member of the New York City music community since 2003. Matt performs in a variety of musical settings including orchestral music, chamber music, jazz, and improvisation. 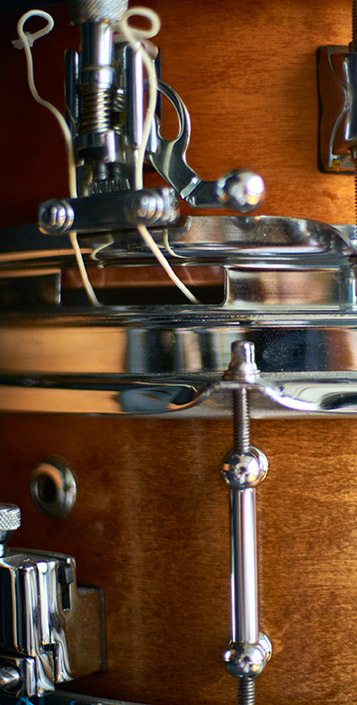 Matt has studied percussion with teachers Bob Nowak, Marko Marcinko, Barry Centanni, Michael Werner, and James Preiss. Matt Smallcomb holds a Bachelor’s Degree in Music Education from Wilkes University in Wilkes-Barre, Pa and a Master’s Degree in Music Performance from The Mannes College of Music in New York City. He is currently percussion faculty for the Wilkes University Conservatory in Wilkes-Barre, Pa, and is an artist endorser for Sabian cymbals, Innovative Percussion and Noble & Cooley.